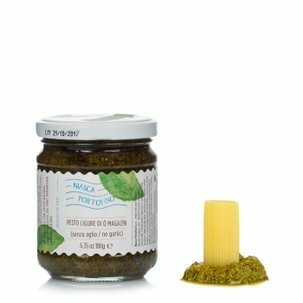 The Olio Nazionale, Niasca Portofino brings to every meal the antique traditions of olive pressing. 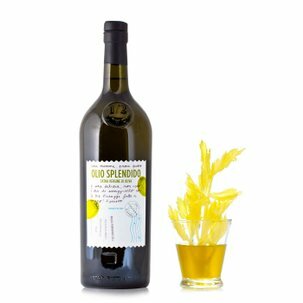 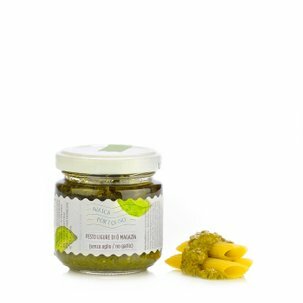 Thisextra virgin olive oil has an intense green colour with yellow hues. 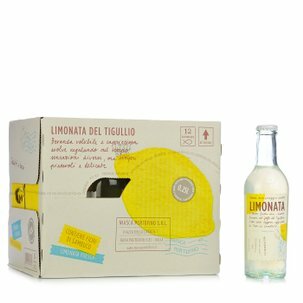 It has a delicate olive aroma with a full-bodied and balanced taste. 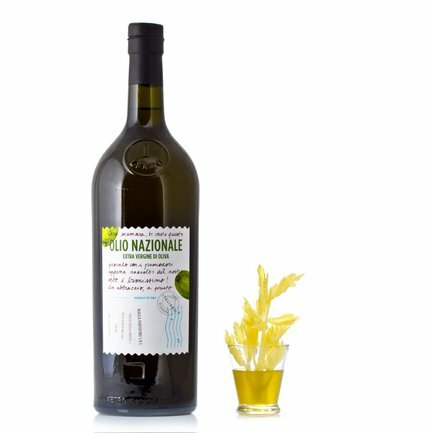 Due to these characteristics, Olio Nazionale is optimal with raw fish, salads and any delicately flavoured dish.